Academic Achievements, Teachers Supporting Positive Behavior, Holiday Celebrations, Homeschool Gatherings, Educate with our Math and Science Workshops, Celebrate the completion of a grading period or end of the school year. From a small group to the entire student body, school field trips can be a very memorable opportunity for students to experience roller skating. Balance and coordination are fundamentals of roller skating and it’s a great life skill for kids to learn. Field trips are a positive way of motivating your students to achieve greatness. Encourage your students to be healthy and active with a roller skating field trip today! 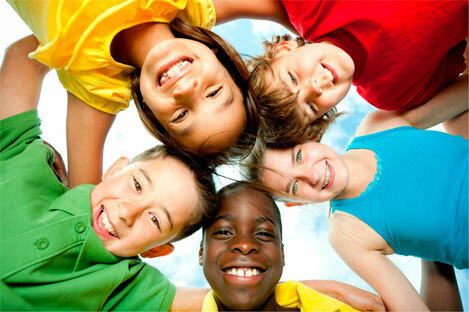 Have a stunning stellar group of children in your class this year? 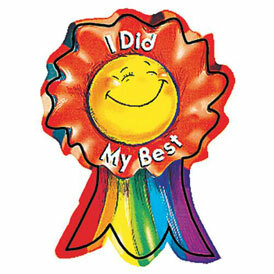 Reward your students for a job well done! Really affordable and hours available during the school day. Great reward for Reading month, MEAP testing rewards, good behavior, grades and attendance. The kids will be excited about their accomplishment and rewarded for it too. This is a great way to burn off some of the students energy and bring some excitement before the school break. 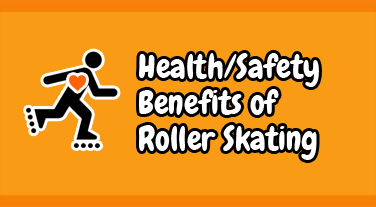 Use roller skating to boost your students health and fitness with the sport that is twice as safe as bicycling and endorsed by the Presidents Council on Fitness and the American Heart association for all over toning and fitness. Lead your students on a track to a healthier lifestyle. This is an intensive workout and great gym alternative. Graduation is at time to celebrate your students accomplishments since they walked into your doors. Jumpin’ Jupiter offers the perfect facility where your students can enjoy time with their friends and family, sign year books and say good by to teachers. Weather proof, Easy, Inexpensive ,Safe, Fun and Healthy!